What stories did you mean? Earlier. When I recognized Danny in the photo, you said I would have heard the stories; that everyone knew about it. Yes, I’m afraid so. In fact, I’m surprised you don’t. At church they say talking about it is good for us. And I guess you have the right to know. You were friends, after all. Danny was killed in the shooting. 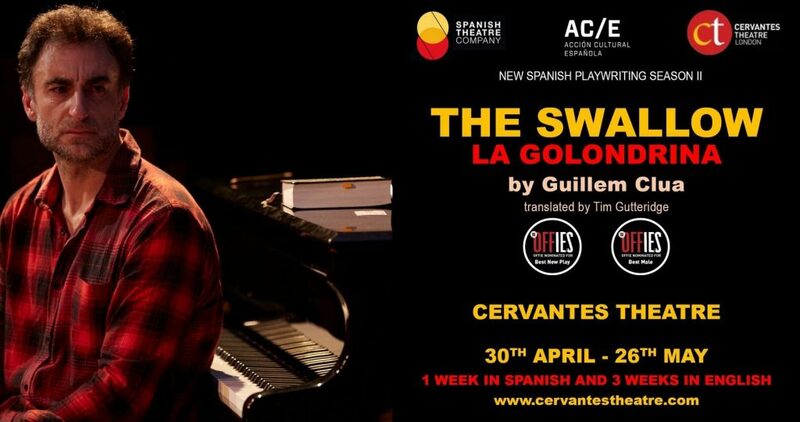 The English translation of The Swallow (La Golondrina) by Catalan playwright Guillem Clua, was commissioned by London’s Cervantes Theatre for its world premiere in both English and Spanish in September 2017, and returned to open the Second Season of New Spanish Playwrighting from 30 April to 26 May 2018. 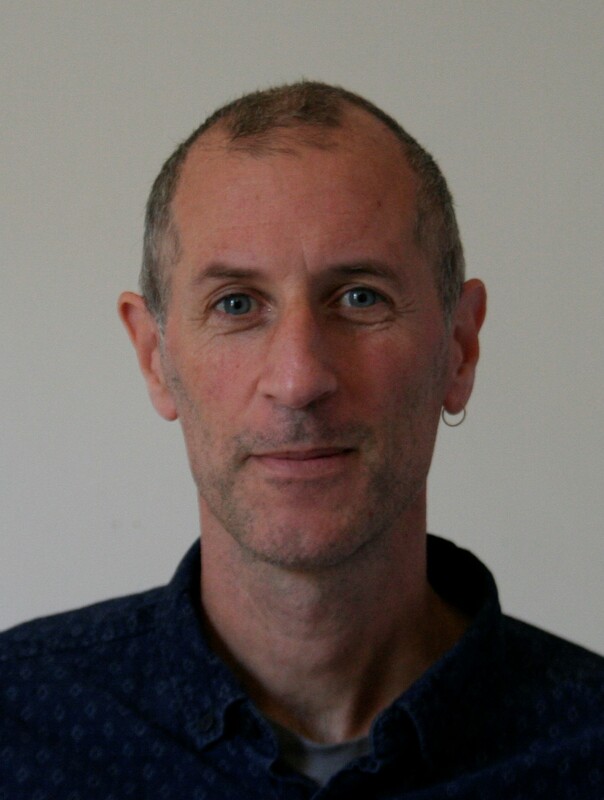 “In the blacksmith’s house…”: linguistic border guard or linguistic nomad?